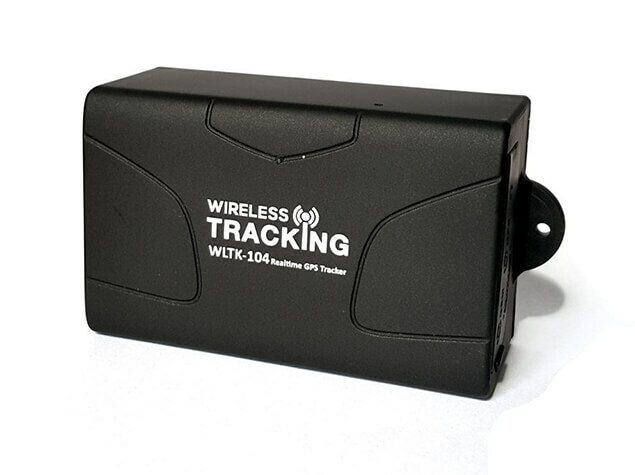 Here at Wireless Tracking we can help you to find the right kind of tracking device for your business needs and what's more at an affordable price. From our 1 Object/Tracker & One Year Unlimited Access Online Service priced at £14.99 through to our 50 Object/Tracker & One Year Unlimited Online Access, we offer one of the most comprehensive ranges of affordable GPS Tracking services. 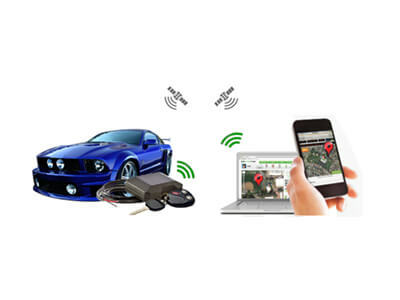 By utilising GPS Satellite systems using either SMS or the internet our range of Personal Trackers have been designed to monitor and locate any remote target such as vehicles, motorbikes and persons including children and pets. 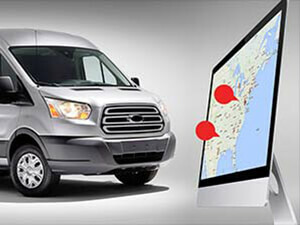 As one the UKs leading providers of GPS wireless tracking services we are able to offer a range of highly efficient products and services all of which are available for Fleet Management applications including company cars, courier vans, taxis, vans & lorry’s and agricultural machinery. Whether one car or a whole fleet of cars if your business employs staff that rely on their vehicles to carry out their everyday duties our company car GPS trackers have the ability to give you real time visibility and their location wherever they are. 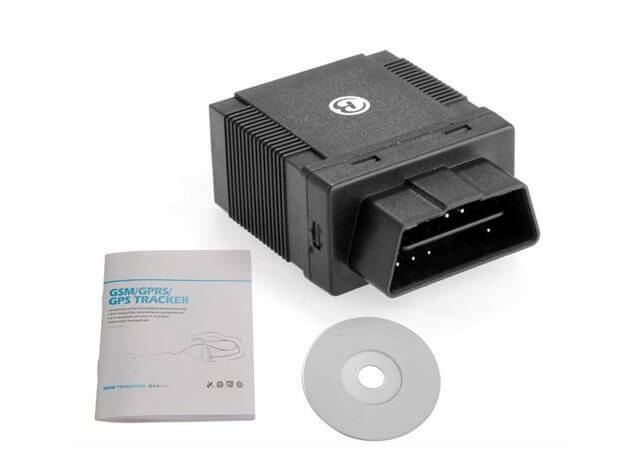 Also if you want to have peace of mind in the knowledge your cars can be tracked down in the event of a theft we recommend you invest in one of the high quality GPS trackers we have available. 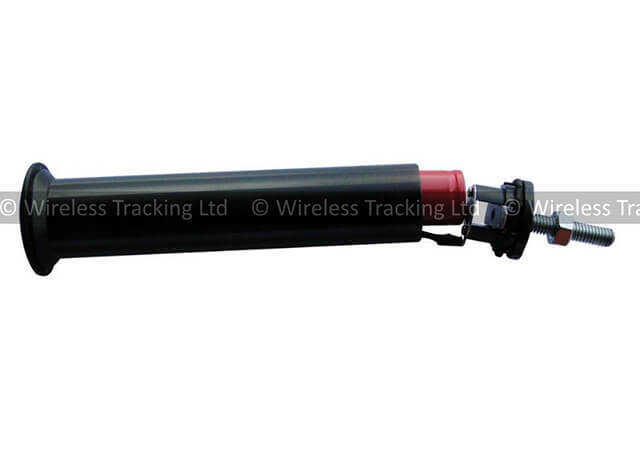 The complete range of vehicle trackers we supply are easy to install and require no wiring harness. 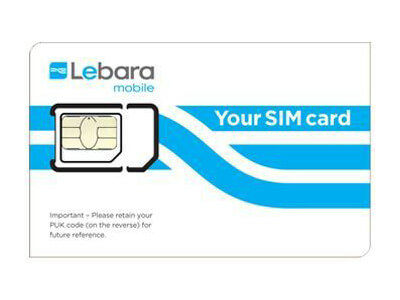 We offer two sim card options including pay as you go and pay monthly so why not give us a call about pricing. 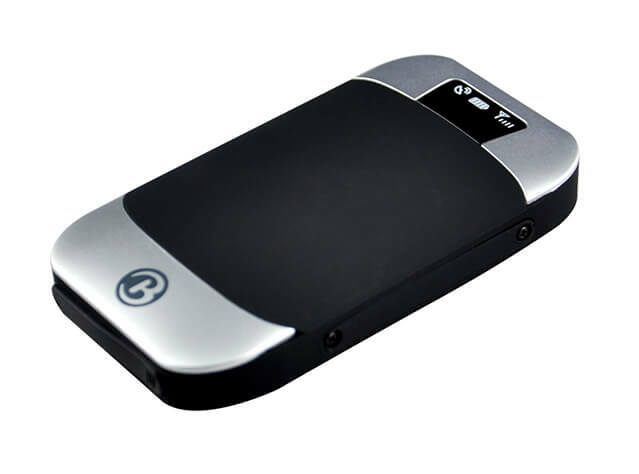 Our O2 Contract SIM service has been specifically designed for trackers. All have been tried and tested with most of the tracker systems available on today’s market. 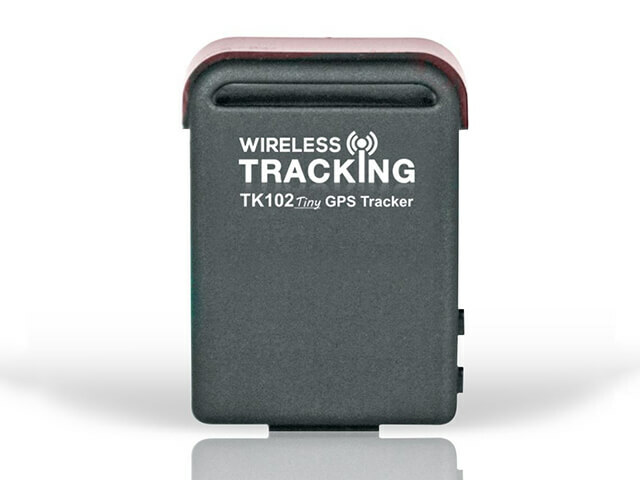 This is only a small sample of the wide range of GPS tracking products and services provided by Wireless Tracking so if you would like to find out more please do not hesitate to get in contact us, we would love to hear from you.